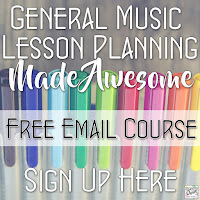 In past years, I've updated and shared my Fresh Start Checklists just before New Year's each year so I can get the important things at home and school in order and get excited for the year ahead. This year, I felt like I needed a bit more of a thorough refresh at home- things are starting to pile up, projects are getting put off for months and months... But the reality is, school starts tomorrow and I don't have time to get everything spick and span before I'm knee-deep in school work again! Over the next few weeks I'm going to be sharing the small but impactful ways I'm challenging myself to tidy up, purge, and clean up at home. These tasks are designed to be manageable with school back in full swing, but still make noticeable progress toward a refreshed home. 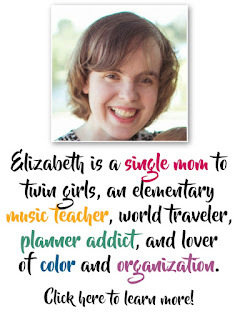 If you want to join me in any of these challenges and/or help keep me accountable, stay tuned until the end of this post to learn how you can join in the fun over on Instagram and share our progress together! 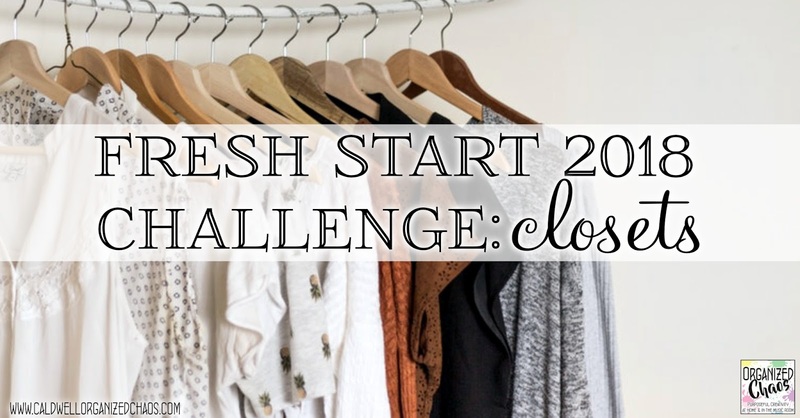 This week's fresh start task: go through your closet (and your family members' closets) and pull out anything you don't need anymore. It's time to get rid of any clothes you haven't worn in 2 years, things that don't fit, or things that you just don't feel good wearing anymore. If you're in a purging mood, take them all straight to the local Goodwill or Salvation Army. If you find you're hesitant to get rid of all or some of the things you pull out, try putting them in a box and keeping it in the attic or basement for 6 months or a year. If you don't miss them, you'll probably be ready to get rid of them at that point! 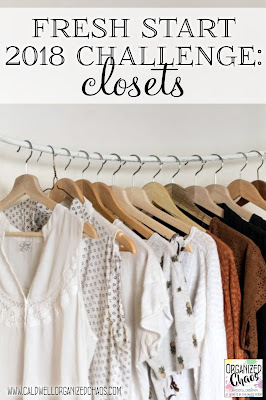 This is my realistic #teachermom version of the "konmari" method and capsule wardrobe idea: I'm not going to pull everything out of my closet to contemplate each item, but I am going to consciously look at each thing and err on the side of pulling out too much rather than too little- if I'm not sure if I should keep something or not, I'll put it in a bin to keep in storage for a while to see whether or not I ever choose to go pull it out. 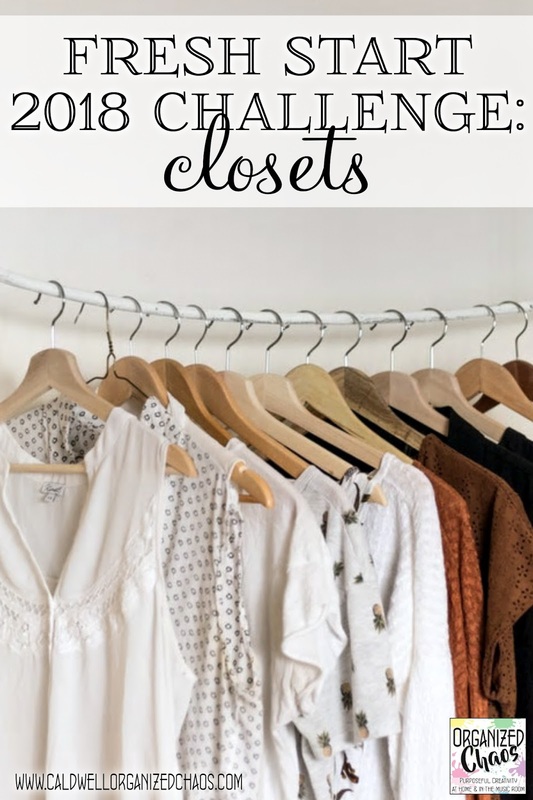 For my daughters' closet it should be an even faster process- because they outgrow things so quickly they don't have a lot of extra clothes laying around in their closet. I am often pretty bad about going through their socks and underwear to throw away old ones and make sure they have enough that fit, and sometimes I'll find something in their closet that's out of season or that no longer fits. So the only part that will be different when I go through their closet will be to also see if there's anything new I need to get, especially socks/underwear. Otherwise the process is the same as for my own clothes. 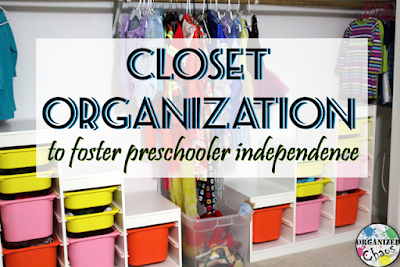 I'm giving myself a time limit so that this doesn't become an overwhelming, drawn-out task: 30 minutes for my closet, and 15 minutes for my daughters' closet. See, that's not so bad! 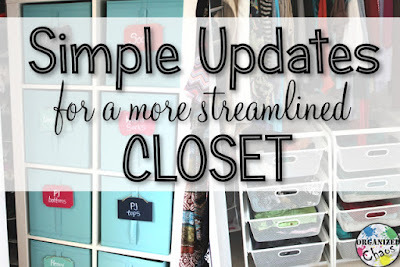 If you don't have your clothes organized in different bins or drawers, I highly recommend you find a way to do that- it will make a huge difference in your ability to keep things where they're supposed to be (and find things when you want them)! Here's to a fresh start for the new year!